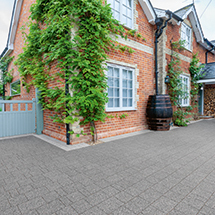 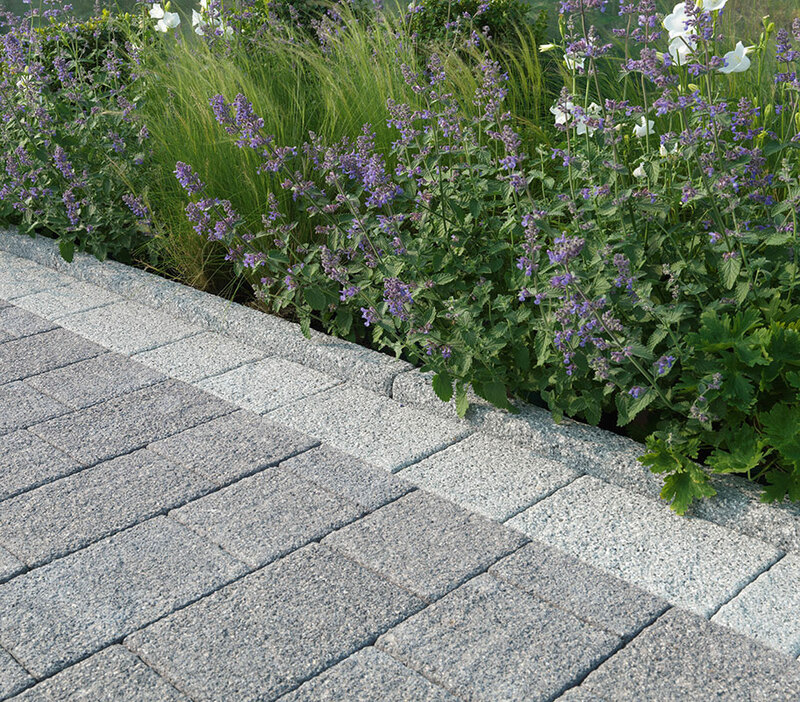 Granite look, premium driveway edging to complement the increasingly popular Rio range. 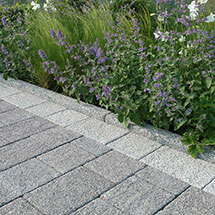 The modern blend of Granite aggregate provides an attractive finishing touch to any driveway project. 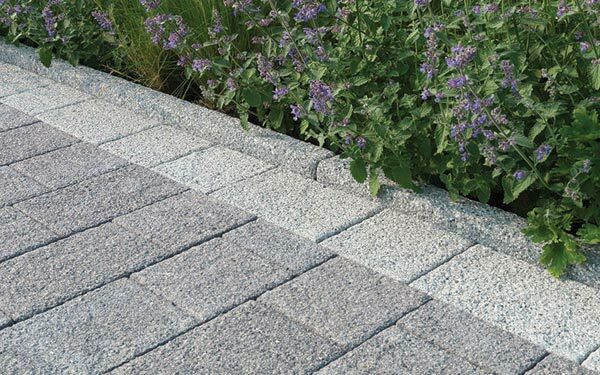 Rio Driveway Edgings are available in two colours; Silver and Grey to match or contrast with Rio Paviors and Rio Permeapave whilst the 915x150x63 size combines the requirements of a driveway edge restraint with a premium design and quick installation. 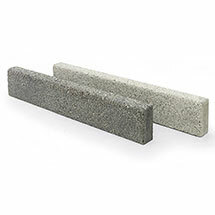 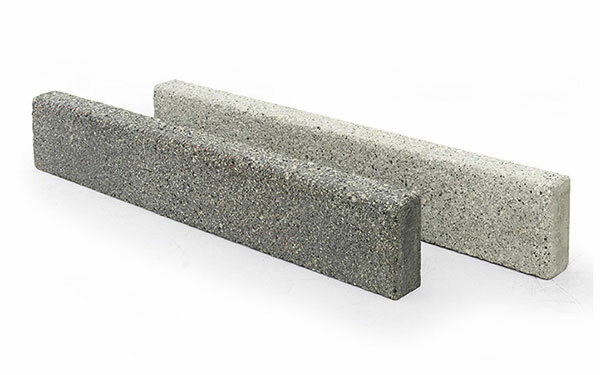 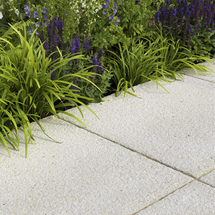 Rio Driveway Edging is one of our driveway edging products within our driveways range.